Home of the "Churro Daddy"! 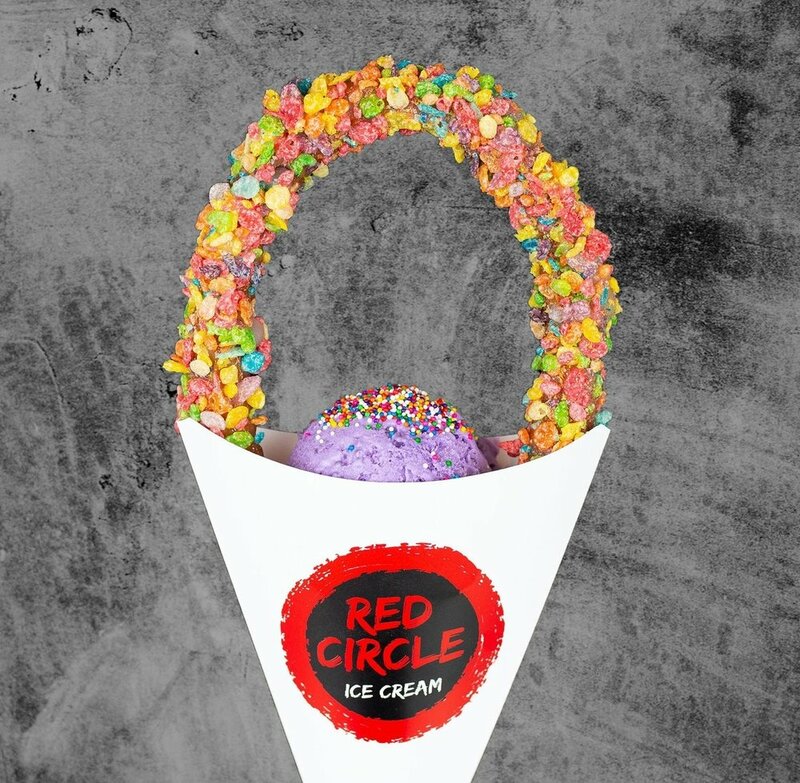 Red Circle Ice Cream specializes in premium, handcrafted ice cream paired with our famous, made to order churros and authentic Hong Kong style egg waffles. We offer other desserts such as extra-large ice cream filled macarons and ice cream filled warm donuts. In addition, we have created two original and unique items: The Churro Daddy and The Churro Puff. You’re cool. We’re cool. Let’s be friends. We only send the good stuff. No spam ever. © 2019 Red Circle Ice Cream. All rights reserved. Site by Boldly Fine.